When, in the early '70s, Ted decided to focus his efforts on exploring the anthropology of style, one of his professors took him aside to suggest that, instead, he should study something "serious and important." For 35+ years now – by means of books, lectures, exhibitions and consultancy – he has demonstrated that, far from being superficial and frivolous, style, fashion, design and other forms of our visual popular culture are a crucial key to understanding where we are "at." And where we are going. Ted's latest book, "BOOM! 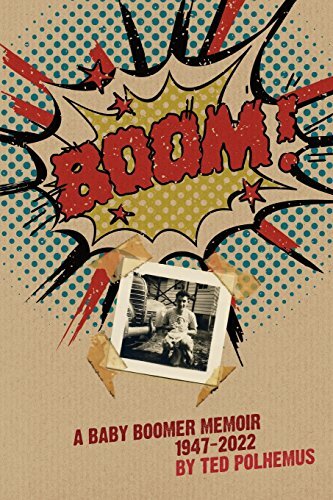 A Baby Boomer Memoir, 1947-2022," spotlights the key films, TV, fiction, fashion, streetstyle, and music of the late 20th and early 21st centuries to show how the simple demographic blip of the post-war baby boom has and still is shaping our culture in the broadest sense. 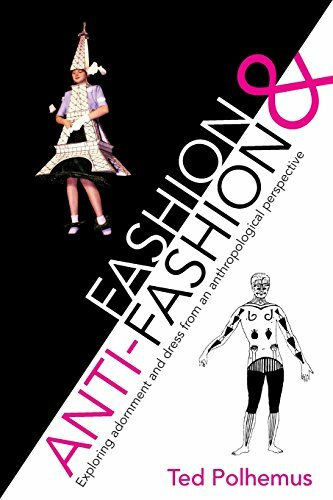 Exploring adornment and dress from an anthropological perspective - a classic text from 1978 revised with a new introduction and postscript for the 21 century. In high fashion a cycle of New Looks dictated what we should wear from season to season; similarly in the style wars of the streets you were a zootie, a beatnik, a punk. Post-punk, fashion itself went out of fashion. This study reveals the liberation of being able to dress how we please.